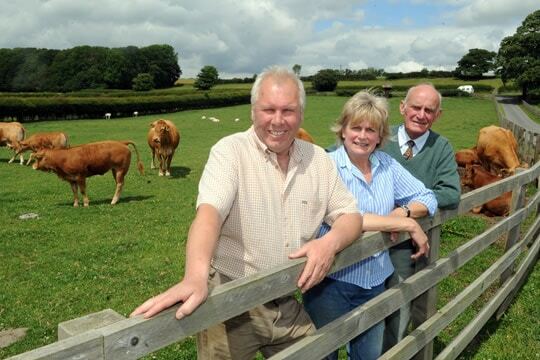 It was in 2007 that we, Mark & Jenny Rooke opened Beadlam Grange Farmshop & Tearoom. 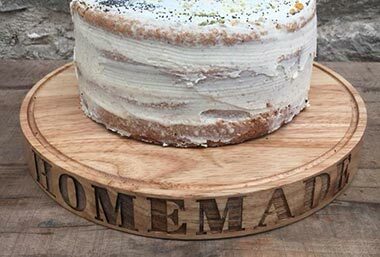 We welcomed our first customers on the 6th June 2007 and it continues to be a real pleasure to meet and greet customers old and new and we thank you for all your loyalty and continued custom. It was our desire to secure a future for the family farm for the next generation and to maximise the value of our homebred Limousin beef and become as self-sufficient as possible which was the original vision. 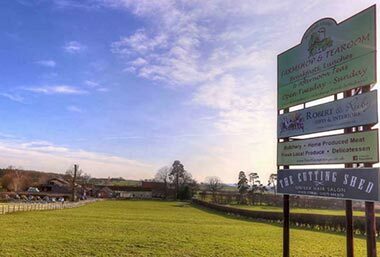 Always aware of our great location in the heart of beautiful Ryedale we set about converting redundant Grade II listed farm buildings on our working farm into the Farmshop, Butchery and Tearoom it is today. 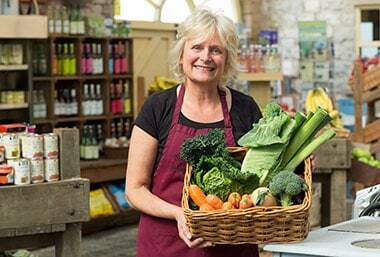 Our mission is to provide an exceptional eating and shopping experience built on our commitment to farming, homegrown & local produce and a destination for all to enjoy. 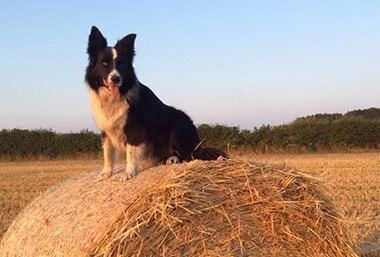 Mark & son Peter are the very busy farmers producing all the beef for the farmshop and tending to the animals welfare. 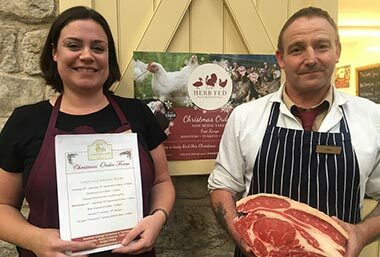 Peter’s wife Angela & Jenny manage the Farmshop, Butchery & Tearoom and daughter Helen runs her own business in the old cowhouse at Beadlam Grange, Robert & Ruby – Country Gifts & Interiors. 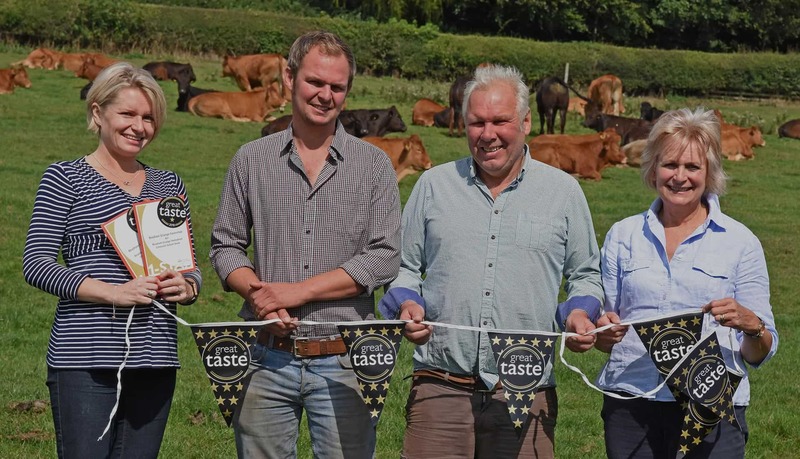 We are all extremely proud of our true farm to fork operation and our commitment to quality has gained us an enviable reputation which we all strive daily to maintain. 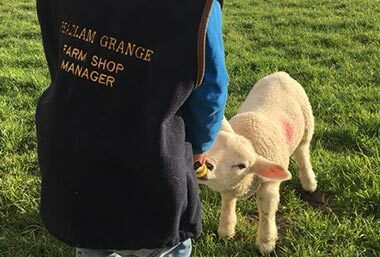 And “the future’s bright” in so far as Peter & Angela’s son William is already keen to put his wellies on and get stuck in! We are proud of our story and the food experience from our farm through the kitchen and to the fork. 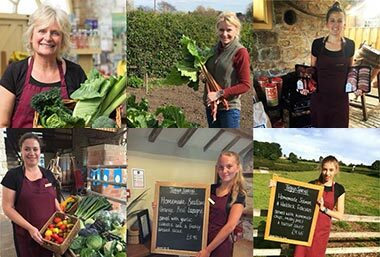 We commit 100% to our Vision and Mission and to the success of our Farmshop & Tearoom and everyone involved in it. We communicate positively and listen to our team members and customers. We are team players and team leaders. We do whatever it takes to stay together and achieve our team goals. We focus on co-operation and are flexible to change if what we are doing is not working. We ask for help when we need it and we are compassionate to others who ask us. 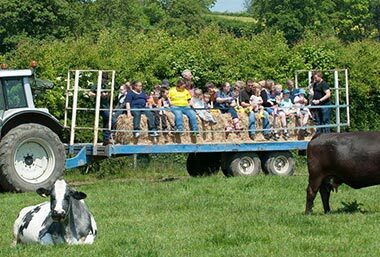 We are committed to the farming way of life and strive to educate future generations to understand and appreciate their environment, the value of home grown and local produce and the importance of first class animal welfare. 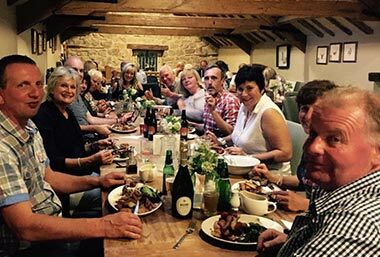 We are truly grateful to live and work in rural Ryedale and we appreciate everything and everyone who we have in our lives. We always show utmost respect and expect it in return. We always speak the truth and will only promise what we can deliver. 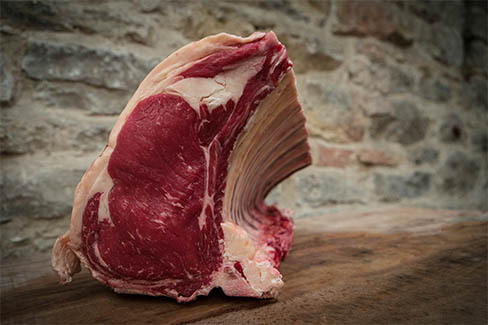 The counter is full of our home grown beef together with local lamb, pork and free range poultry. 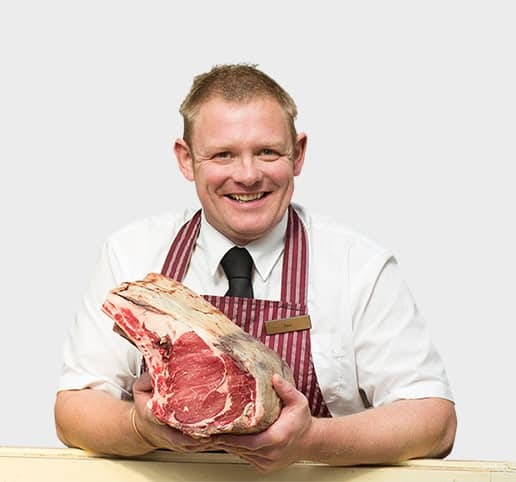 Mark personally selects the animals on the hoof and takes them to our local abattoir (Glaves’ of Brompton) just twenty miles away.